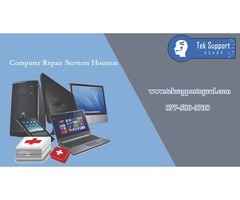 We offer lots of our computer repair services at a flat-fee price in your convenience. On-site and faraway assist services are available. Arrangements also can be made for us to pick up and drop-off. After-hours work is also to be had if wanted. 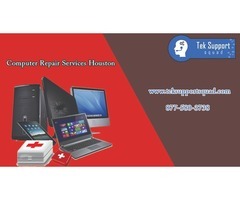 We offer computer and networking services to residential and business customers. 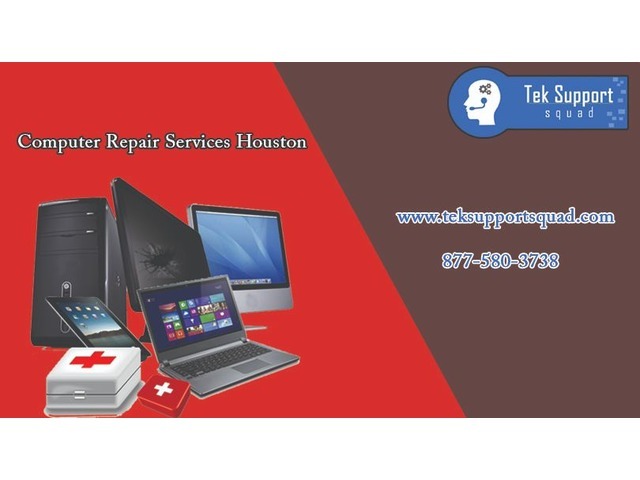 Service includes help with setup, troubleshooting, maintenance, training, computer repair, and general help across a wide variety of systems.